Want to know more? Contact us at Ricardo & Wasylik, PL. Can You Cancel Your Mortgage Based on Forged Signatures? 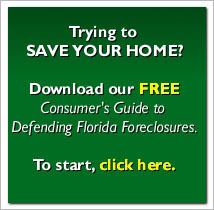 Florida Default Law Group, Under Investigation Again, Changes Name to Ronald R. Wolfe & Assoc.